1.44 acre lot surrounded by pretty stone walls on picturesque country road. Slopes slightly up from road and is partially cleared. Beautiful spot for a new home with stone ledges on abutting land in background and plenty of wildlife in the area. Shallow well & abandoned septic system on the property that were once connected to a mobile home which has since been removed. Septic system design for a three bedroom home will need to be submitted for Board of Health approval by buyer. 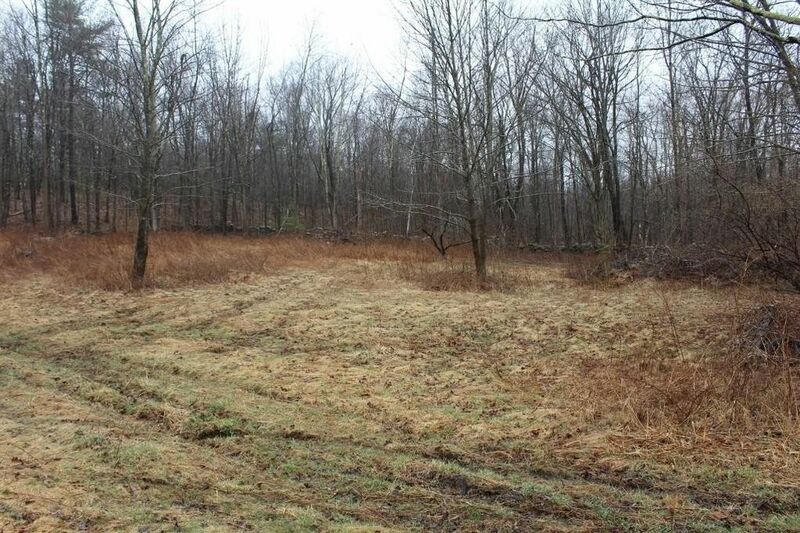 Very pretty lot would be perfect for your new home!